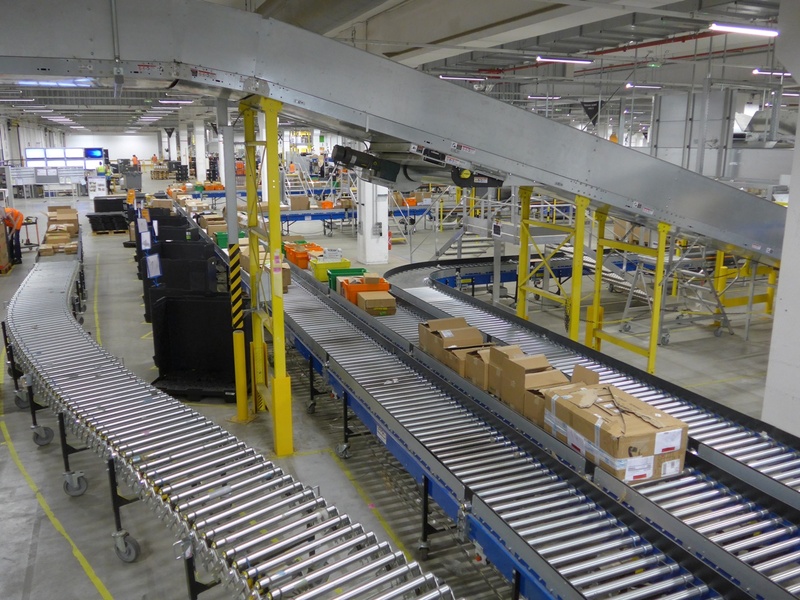 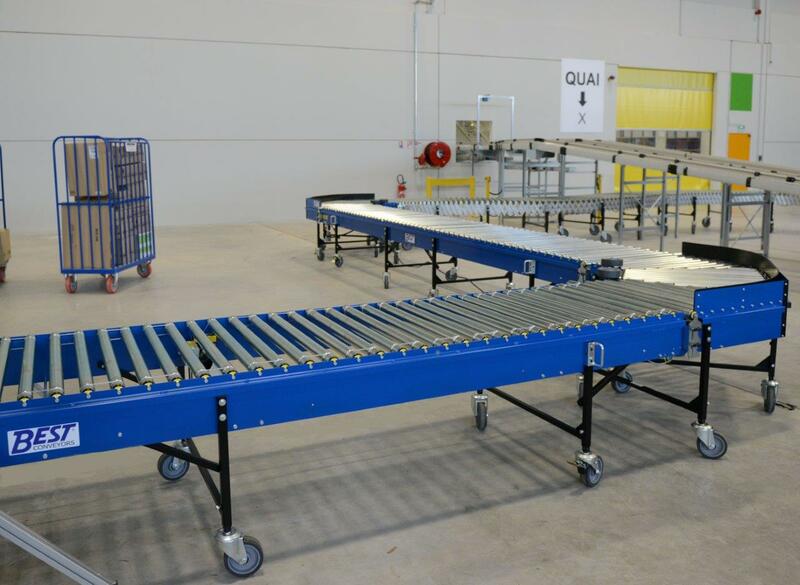 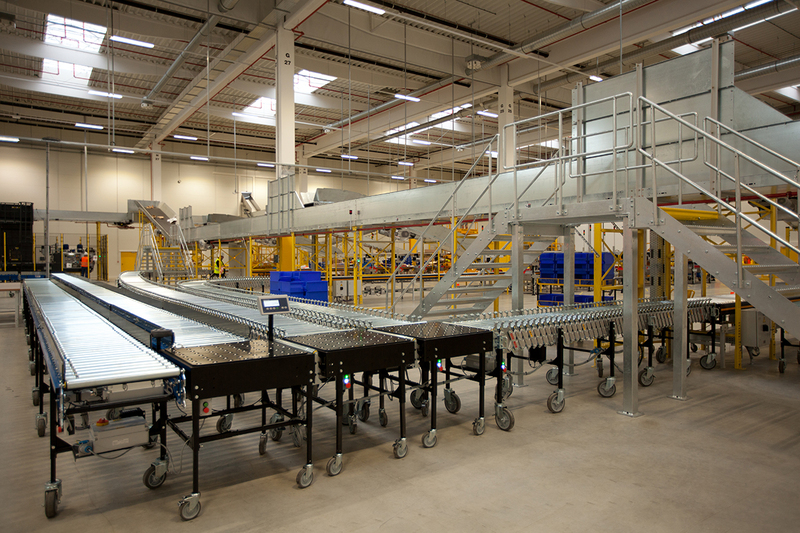 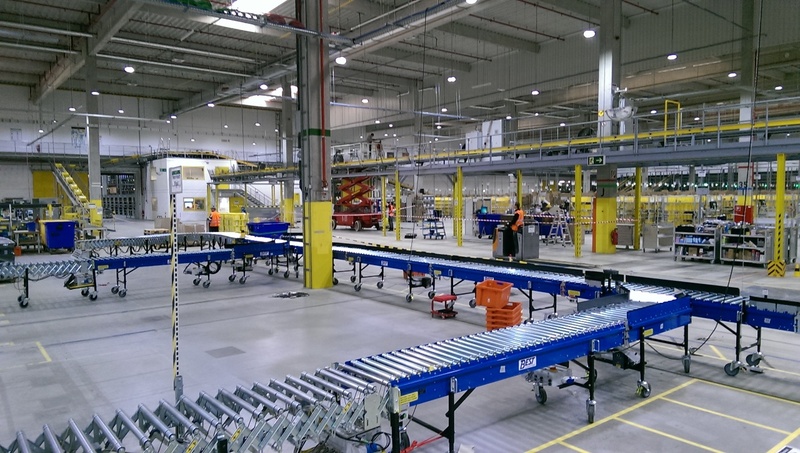 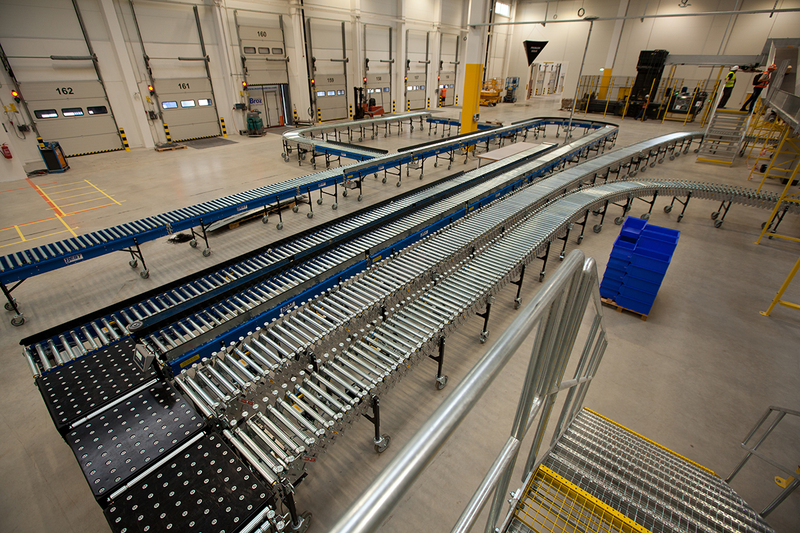 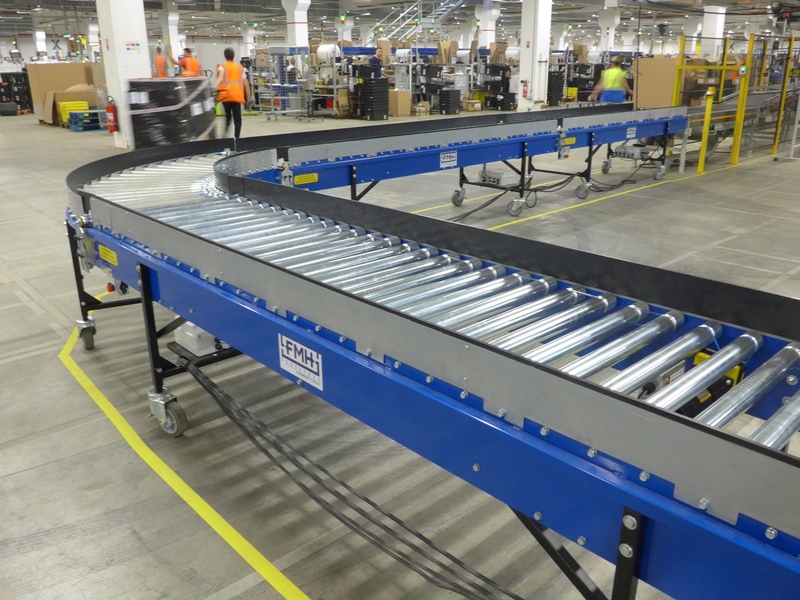 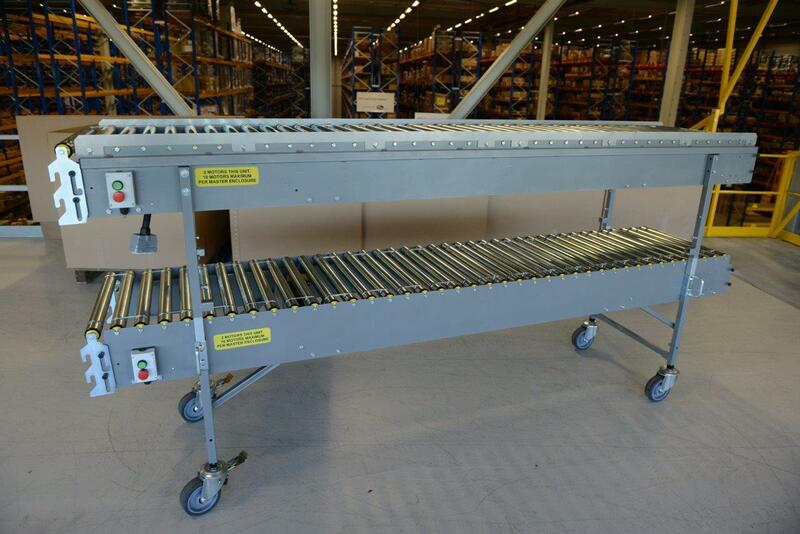 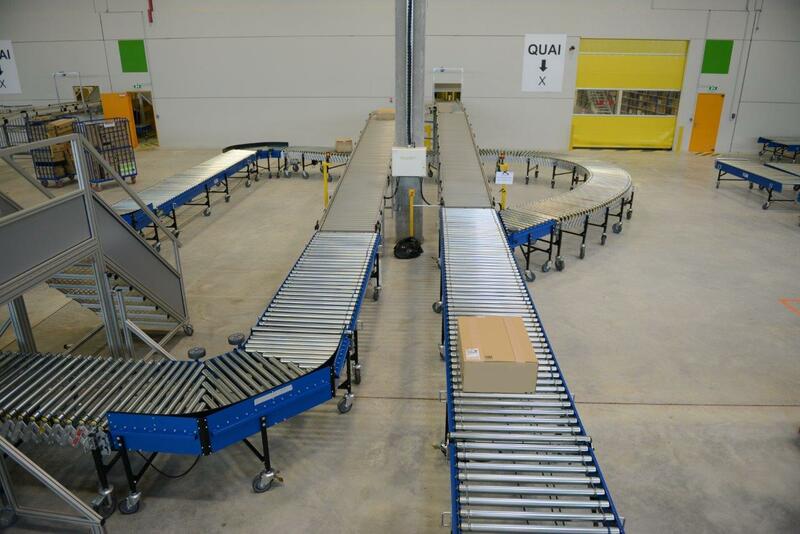 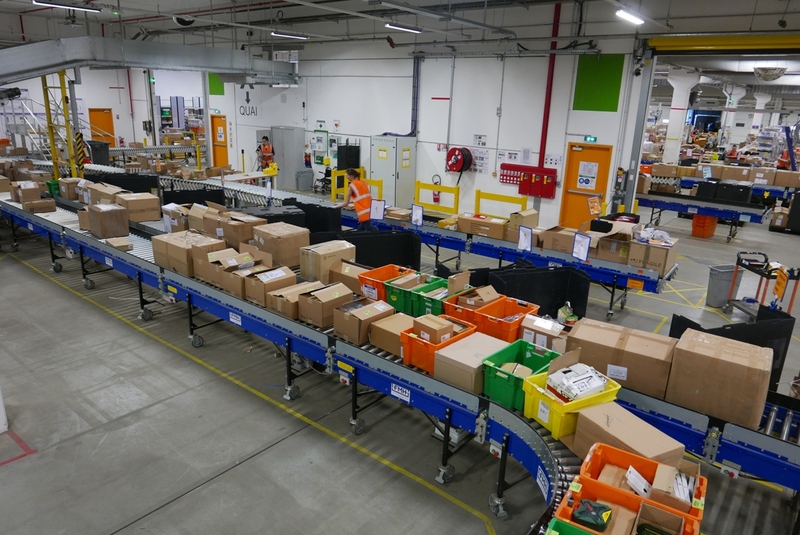 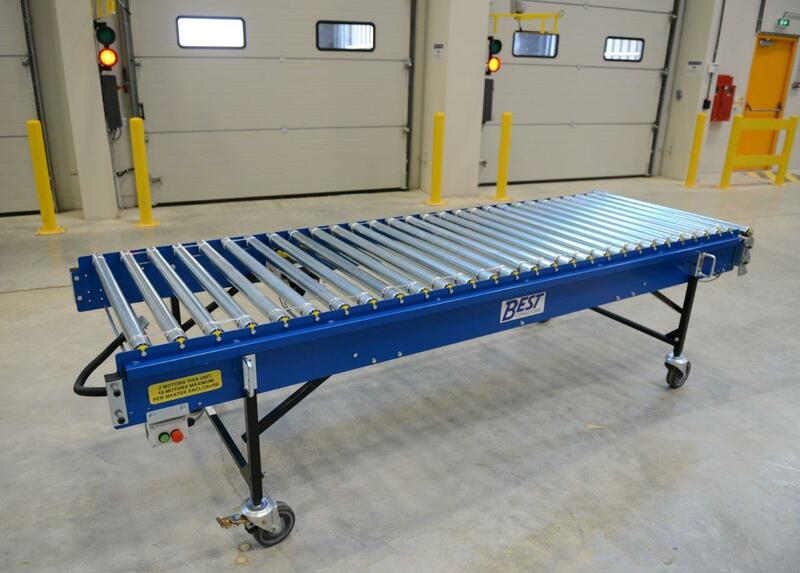 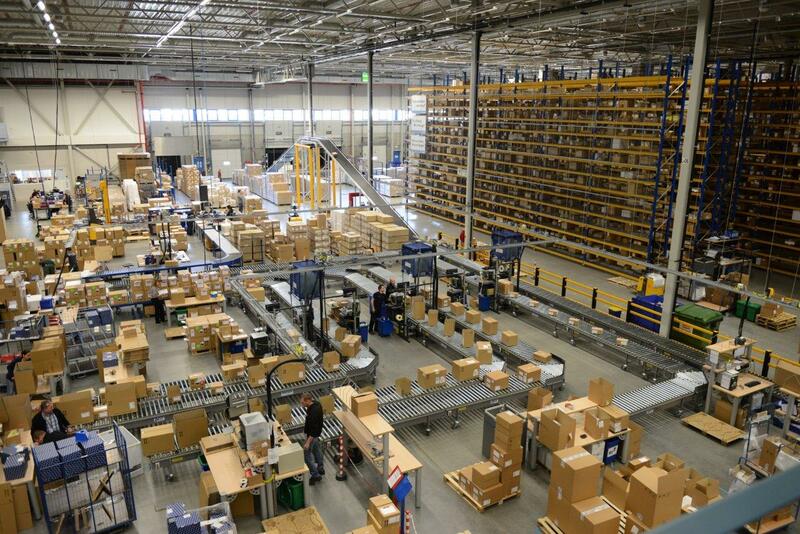 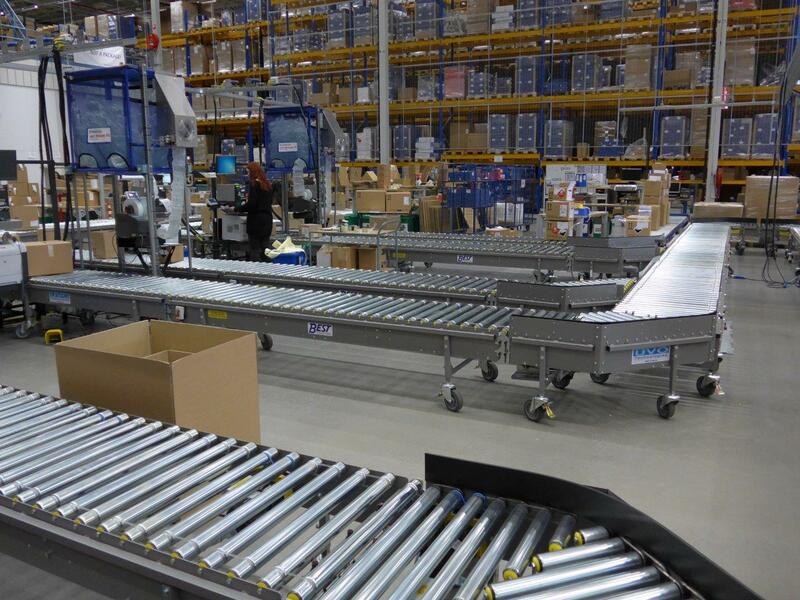 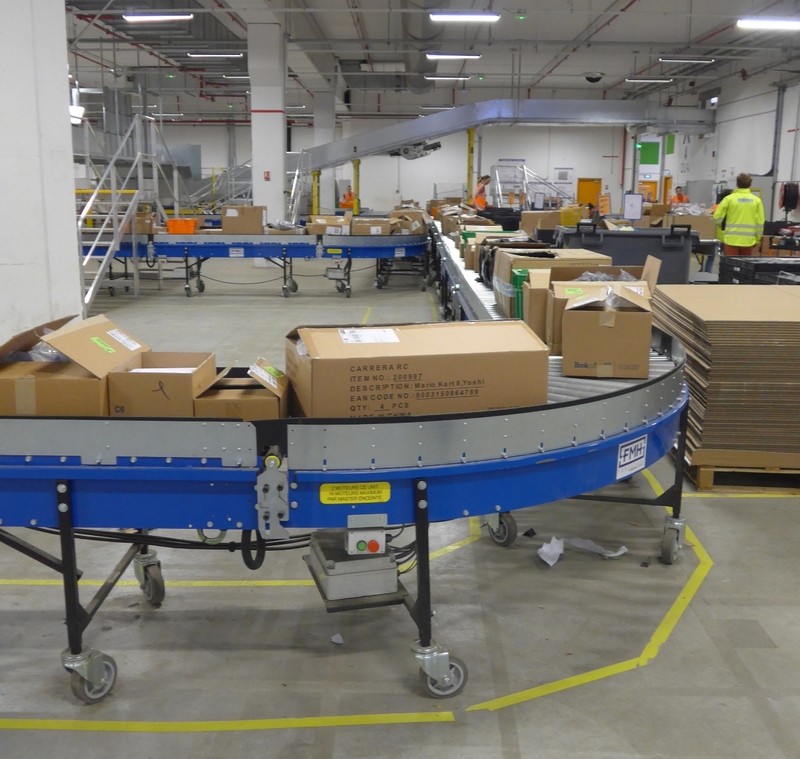 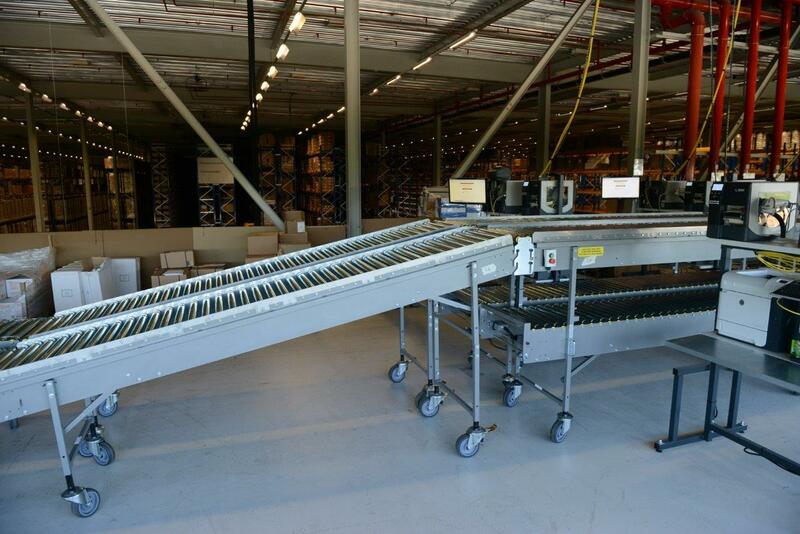 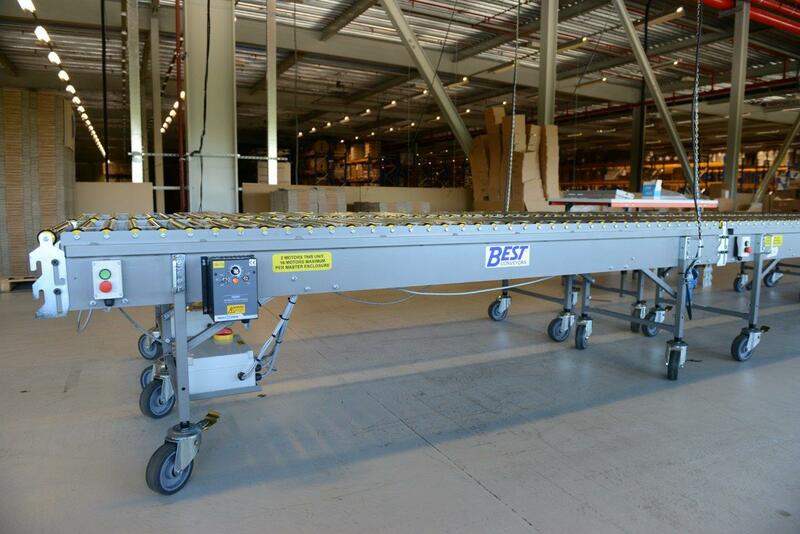 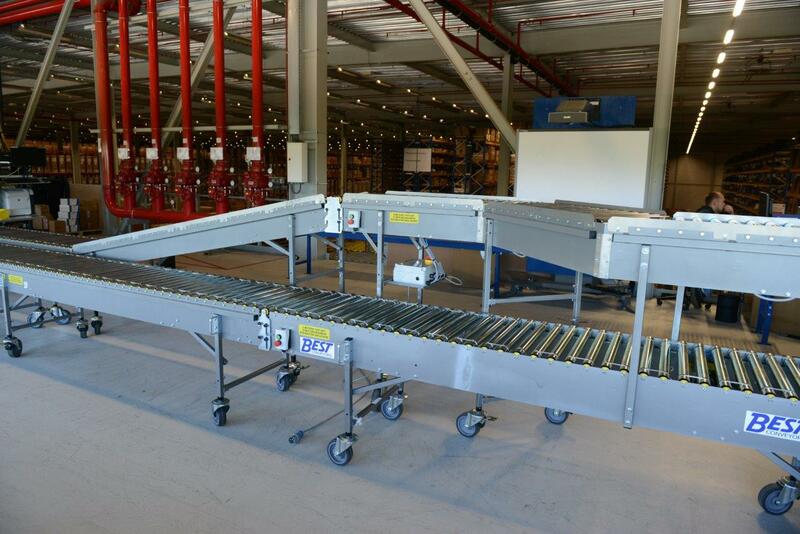 BestConnect is a mobile, rigid conveyor system which can form a full layout in any logistical application. 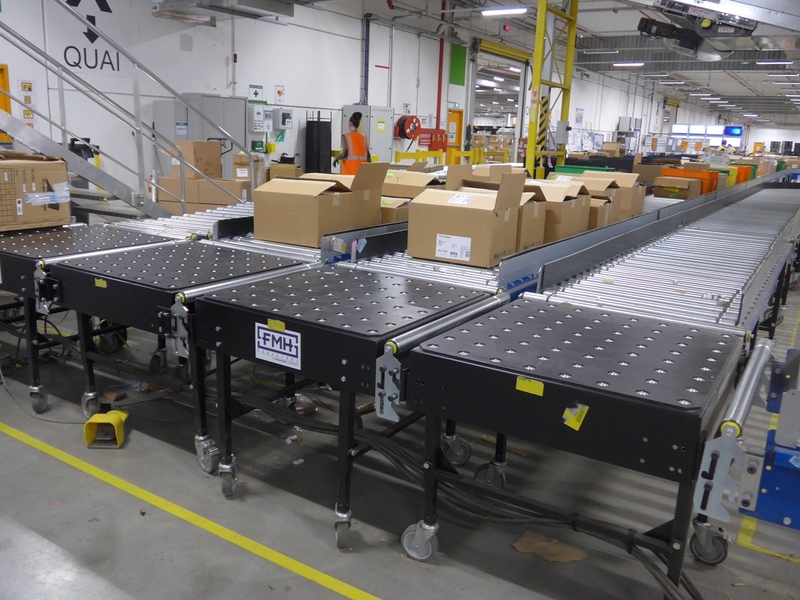 Its strength of being reconfigurable gives the user the possibility to change the deployed layout into a more suitable configuration over time. 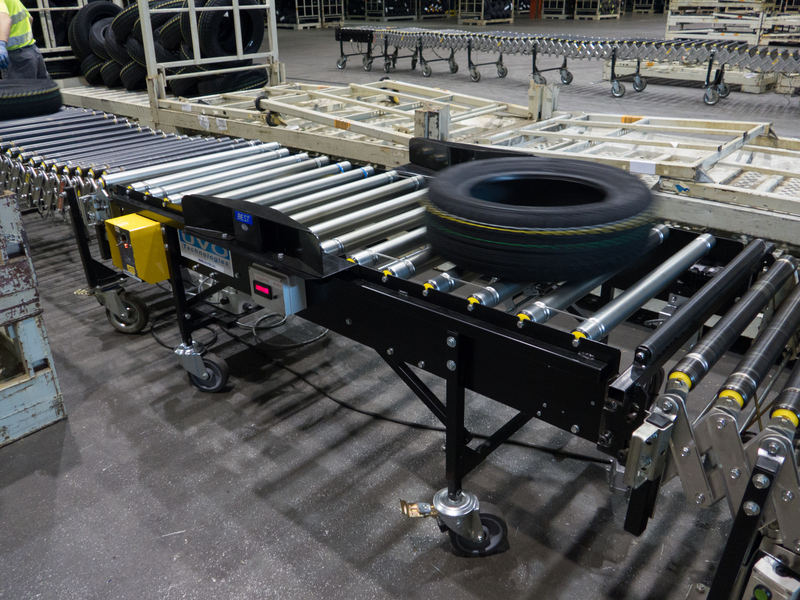 As the logistical industry is in need of flexibility, the BestConnect product is a deployable asset that suits all sorts of material handling applications. 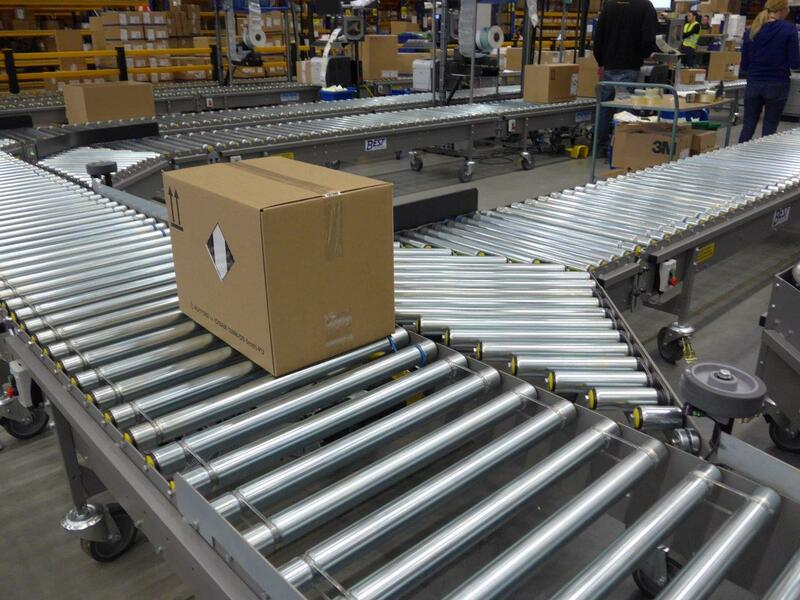 Initially developed for one of our customers in E-commerce, this product can be used in many different market segments.